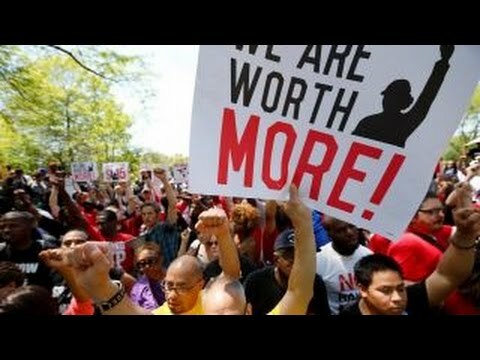 Minimum wage increases hurting the working poor? Former CKE Restaurants CEO Andy Puzder on the debates over minimum wage increases and universal basic income. 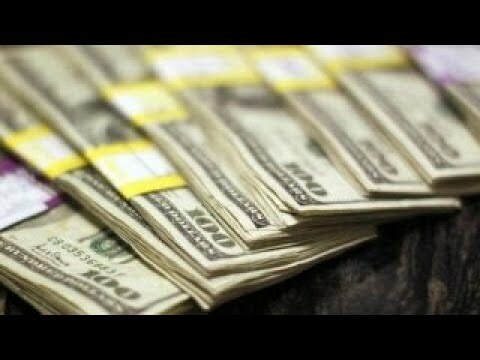 Is a minimum wage hike necessary? 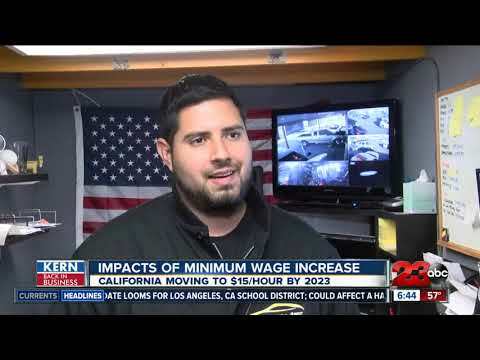 A minimum wage hike discouraging business to hire? Are minimum wage hikes good or bad for the economy? 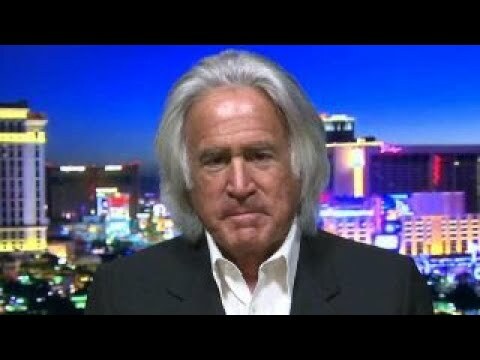 Bob Massi gives his take. 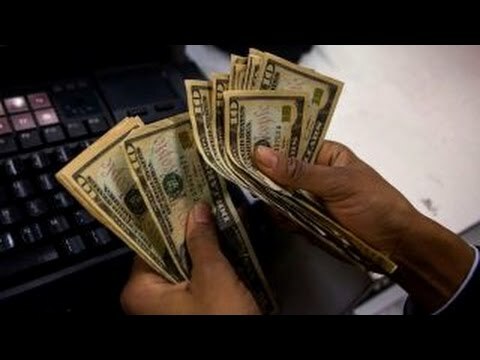 Could a minimum wage increase discourage workers? CKE Restaurants CEO and Donald Trump National Finance Team Member Andy Puzder weighs in on increasing the minimum wage. 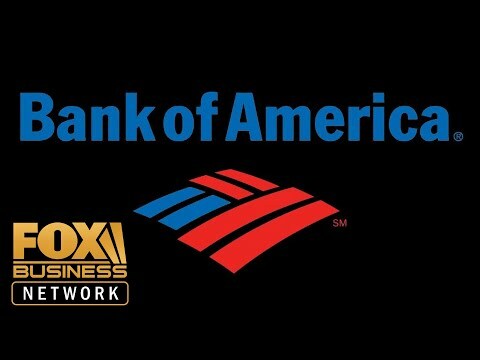 FAT Brands International Chairman Ed Rensi on the layoffs at a Carrier plant in Indiana, tax reform and the impact of minimum wage increases. 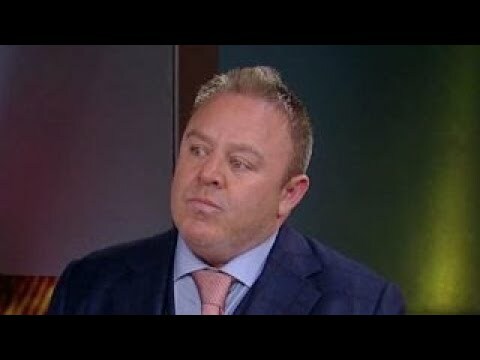 Willie 'The Steak Doctor' Degel provides insight into the state of small business. 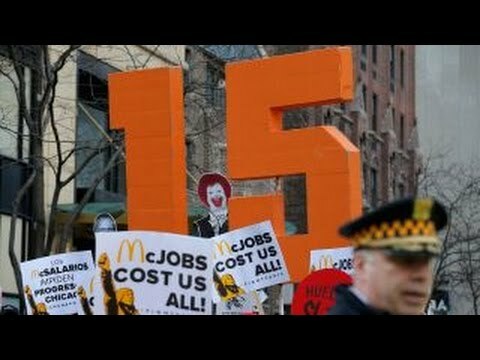 Former McDonald's USA CEO Ed Rensi on Sen. Bernie Sanders' latest push to raise the federal minimum wage to $15 an hour. 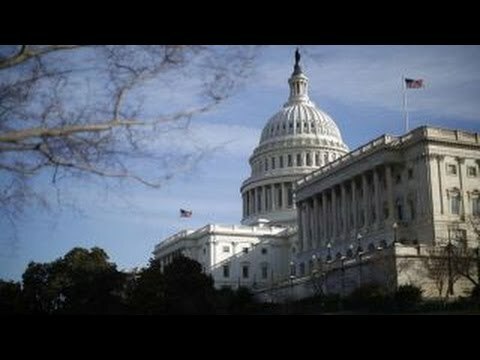 Rep. Ron DeSantis, (R-Fla.), on new minimum wage hikes. Minimum wage hikes leading to the disappearance of restaurants? Employment Policies Institute Research Director Michael Saltsman on the impact of minimum wage hikes on restaurants. Employment Policies Institute's Michael Saltsman on how his new app is helping small business fight the push to raise the minimum wage. Sobering reality of hiking the minimum wage. 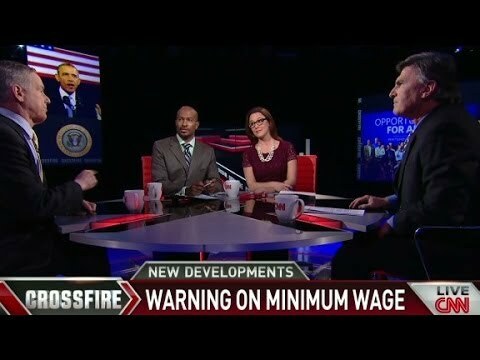 Crossfire: Does raising the minimum wage cost jobs? Crossfire hosts Van Jones and S.E. 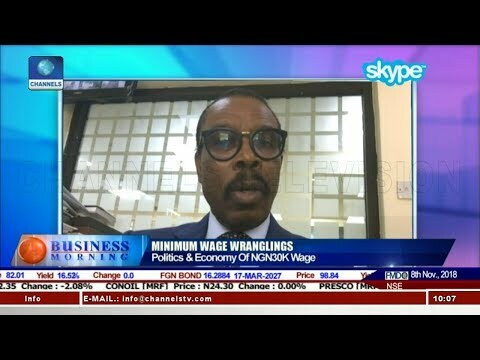 Cupp debate the Democrats' plan to raise the minimum wage. 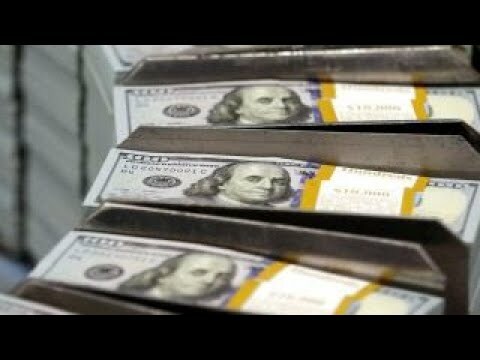 Minimum wage debate all about union dues? 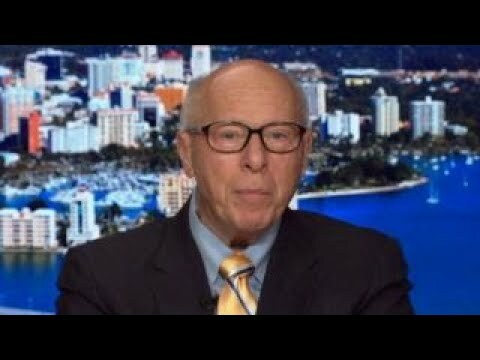 Former McDonald's USA CEO Ed Rensi on the impact of minimum wage hike on the job market and economy.